Starting this Sunday, at 07:30 game time, DPC are hosting a regular series of runs to gear up newly dinged and alt characters. This Sunday we’ll be tackling Highmaul normal in an attempt to throw out piles of loot to our members and friendly faces. Check the in-game calendar, or contact our Nub Run organiser Alexandra in game for more details! 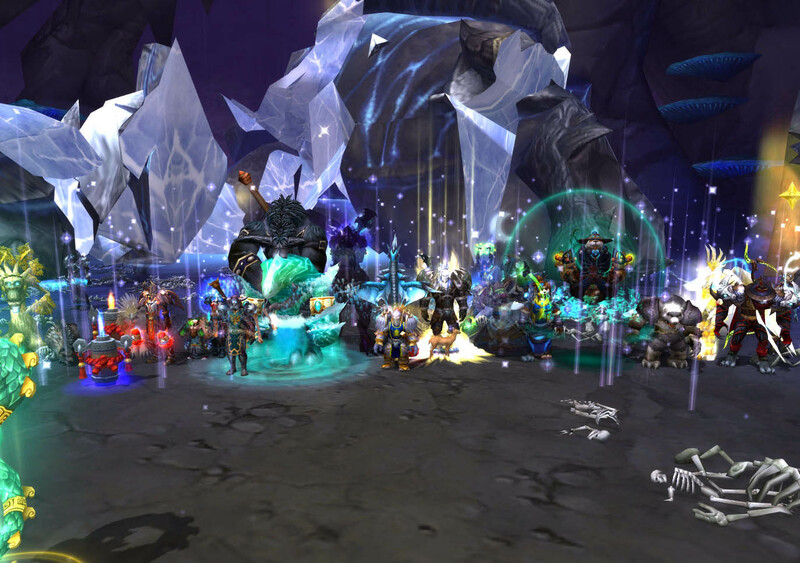 All DPC members are welcome to this relaxed, no pressure, weekly raid! 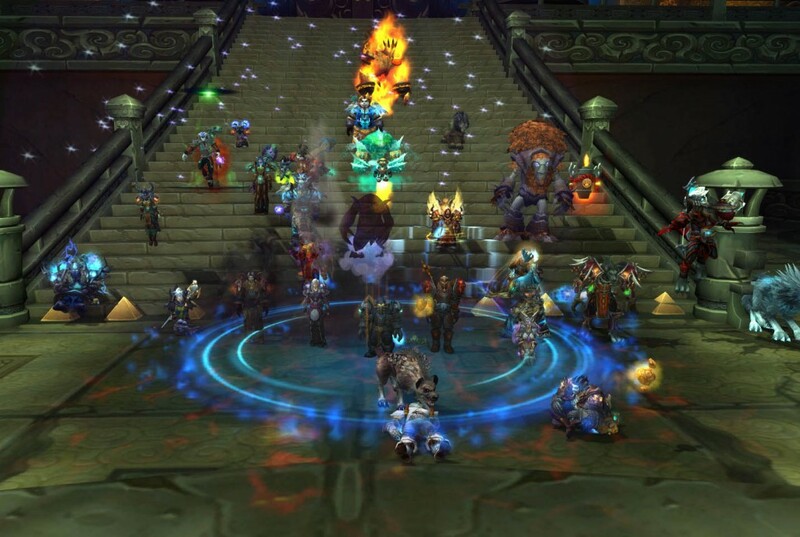 A brand new weekly event is coming to WoW: The Deeprun Social! Following on from the hugely successful Beer ‘n Brawl, DPC is continuing it’s commitment to providing events and fun times to Aggramar/Hellscream server. 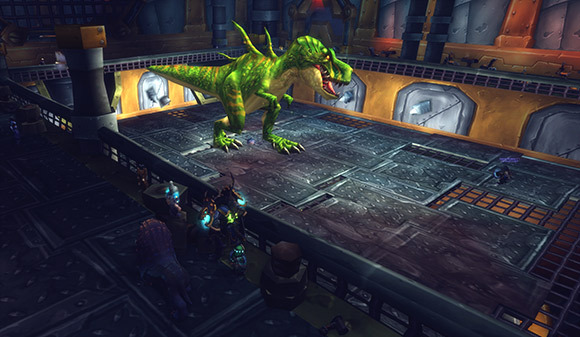 Hosted by Deeprun Pest Control, we’re holding a weekly social event in the Brawler’s Guild every Tuesday at 7:00pm game time. We’re holding it on Tuesdays as this is the quietest night for a lot of player who are impatiently awaiting the raid reset on Wednesday. We’ll hopefully be attracting a significant proportion of X-realmers, who can roll lvl1 alts on Aggramar to join in the pet battles (your pets are per account, not character/server). Would be good to have as many friendly faces there. This is still an experiment, but would be great to have whatever support people can give! 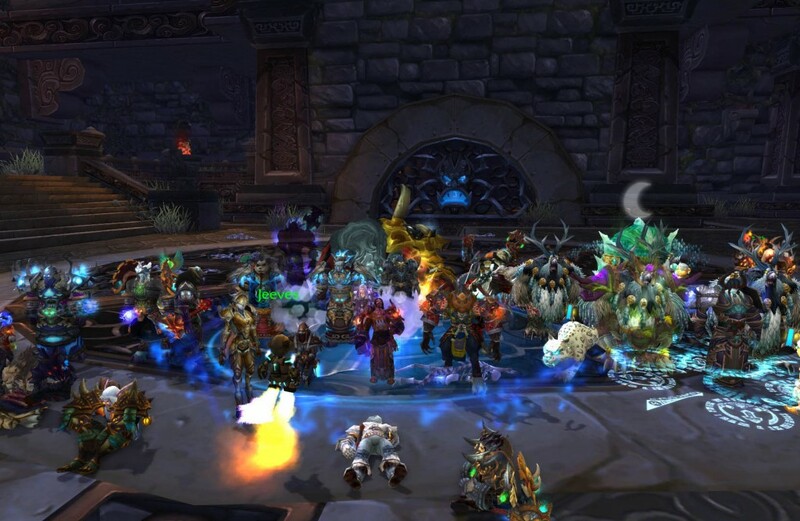 Deeprun Pest Control are striking back and bringing their brand new event to the Aggramar/Hellscream server for all to enjoy! Deeprun Pest Control is back in business. 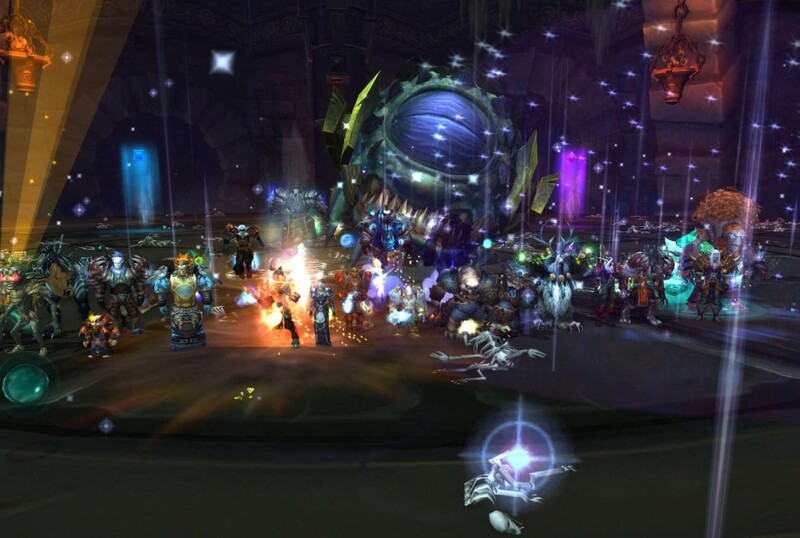 For too long, DPC festered away as an inactive guild, a shadow of it’s former self. The dust lay thick, guild chat echoed, and our shining reputation dulled. It’s time for a change. We’ve taken a completely new philosophy to how DPC will be run. 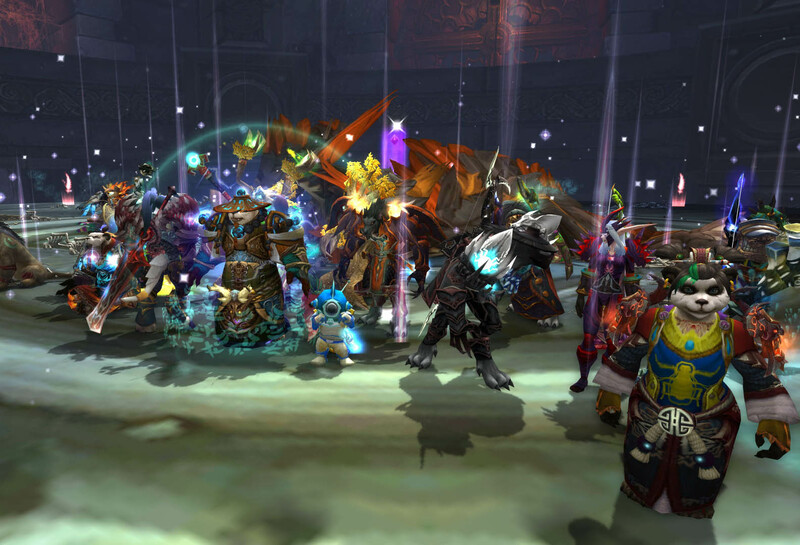 We’re no longer a competitive raiding guild, we are so much more handsome than that. We’re in the process of blossoming into something brand new and magnificent. Everything below is designed to keep the guild fluid and flexible. 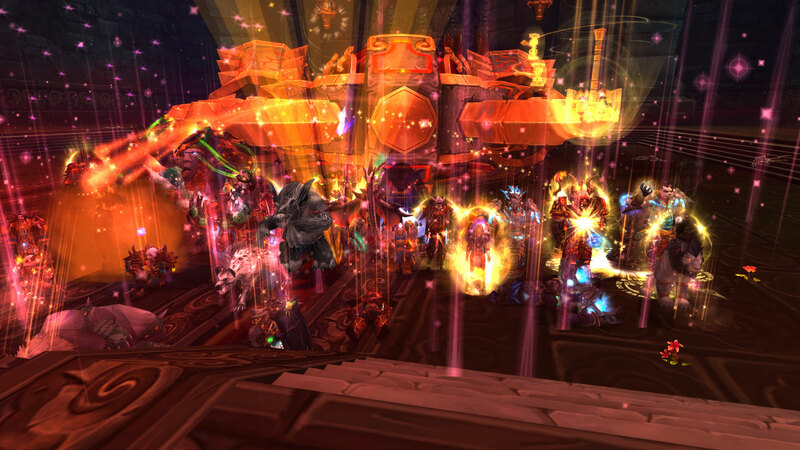 WoW will grow stale at the end of this expansion cycle and people will be slow to log on. The philosophies below allow the guild to swell and shrink, expectedly, in the future. It puts minimum strain on those organising (and partaking), so playing feels less like a chore and more like a game. 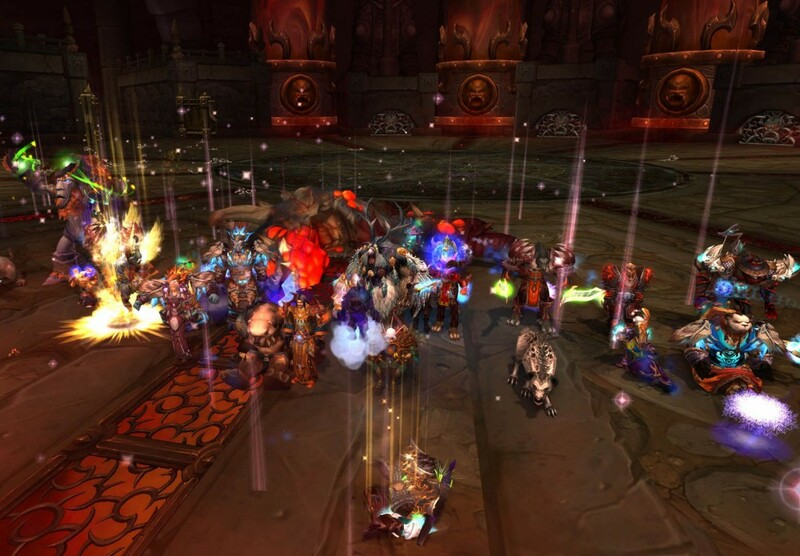 DPC will not be a raiding guild in the foreseeable future. Establishing yourself as a raiding guild is hit and miss: when you’re winning, making server first and early clears, everything is awesome. But it is such a fragile position to hold, as most of you know. All it takes is for a well geared tank to switch teams, and the whole house of cards falls down. There’s anger, frustration and people quitting. To me, personally, it’s not worth it. And for those who want the hard raid guild, there are hundreds of other options out there, by people who will do it far better than us. There’s no hiding from it: PvE is still a big part of the endgame, and people still want to see raids and get pruplez. And the new DPC will be supporting that, using our biggest and best asset: our reputation. 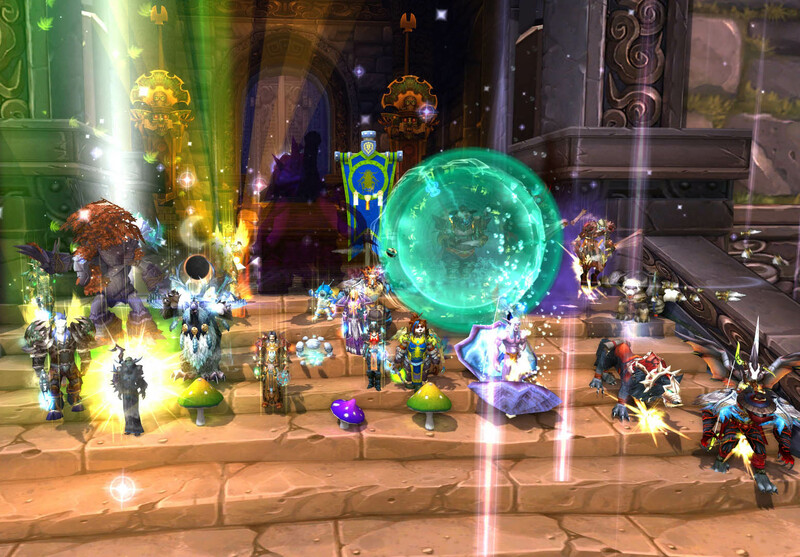 DPC has a history of being an awesome, handsome guild. 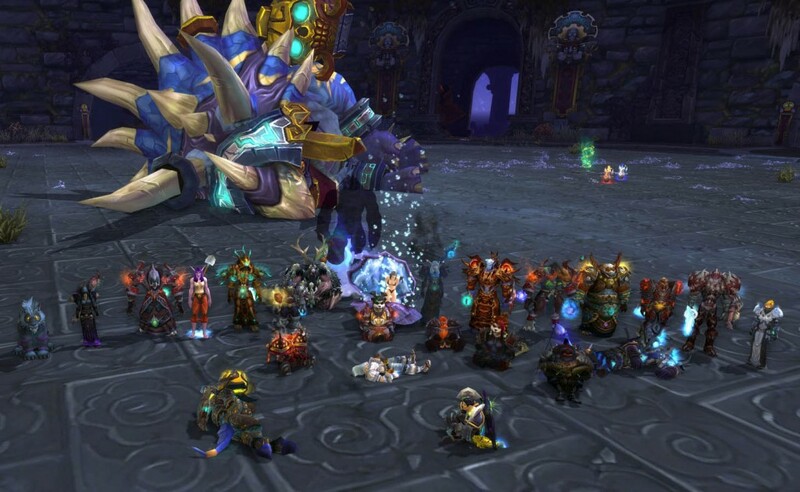 We will be promoting ourselves as a feeder guild: supplying other guilds with last minute tanks, DPS and healers for their raids (Flexi normal/heroic). This will be a slow rock to start rolling, but as influence spreads it will get used. Especially when other guilds are suffering from dry spells of attendance. We already have many members offering their ‘services’ to other guilds who have short attendance at late notice. Picture DPC like an exclusive Adventurer’s Guild, we’re all inside the guild hall drinking ourselves silly when a hunched over old man pleads us for help in leading an army to defeat some big rock dragon. We’ll send our best. Maybe. If we feel like it. There’s more beer to drink first. No obligations, no drama. Flexible. The new DPC way. 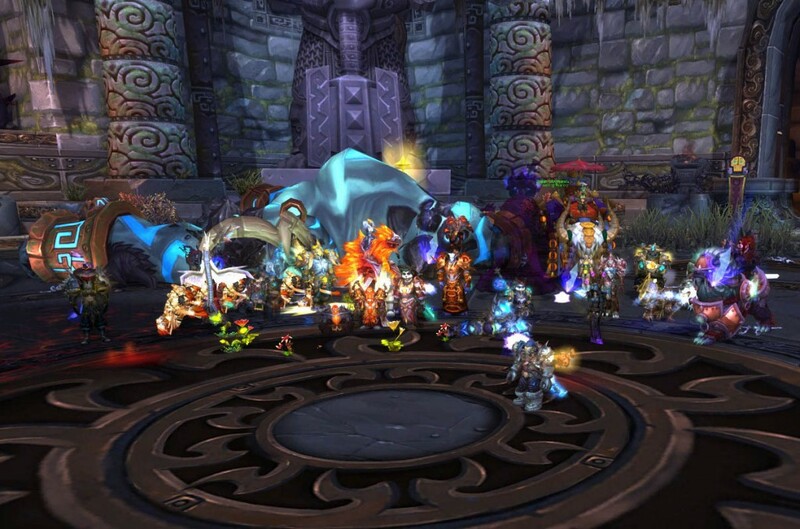 WoW is a totally different beast from what it was 10 years ago. You’re not obligated to re-run Stratholme for the 400th time because there’s nothing anything else to do. You like pet battles? Awesome: we’ll be doing pet battle tournaments. Dueling Tournaments too. City Raids? Hell yes: Vol’jin has it coming. Bad-! @# firework displays? Check. Flash mobbing? I’ve got some awesome ideas on that. Transmog/Achievment runs? Dang straight. Guild dungeon runs so you don’t have to queue for eight hours? Done. Being sociable and actually doing stuff as a guild rather than limiting ourself to a plate of green lines and letters? Absolutely. Also: I want to kill Thrall: and I know how to do it. I need you. We’ll be opening up recruitment again very soon. Essentially: anyone can join. Young or old. 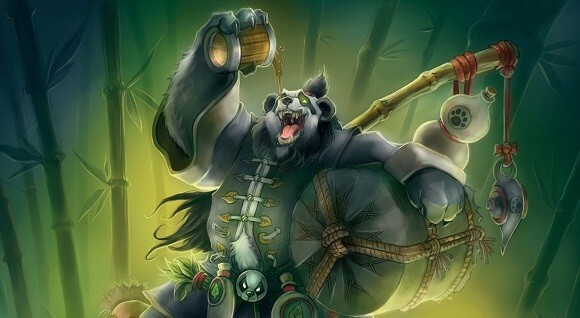 We will still maintain the ‘adult’ theme of guild chat, but everyone will be welcome. We’ll be actively recruiting new players and seasoned vets into the cause. People who need to keep their mains in the <Superraiderz> guild, but want to enjoy a relaxed vibe on their alts? Very welcome. 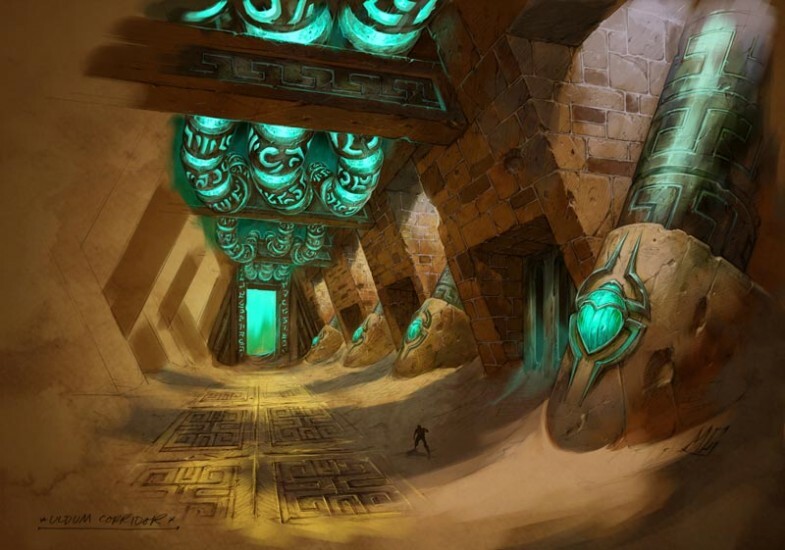 In the future we’ll be having a guild emissary rank, where people from other guilds can log on and ask DPC for last minute spots in their raids and events. We fully expect to pick up some bad eggs along the way. Self righteous trolls. Entitled muggins. Beggers. Drama llamas. When we open the gates, these people will appear. They won’t be around for long: with the easy in / easy out policy, officers have freedom and confidence to remove new members who don’t share our ethos. DPC’s reputation is incredibly important, we won’t risk ruining that. Be respectful of all: You represent DPC, and are a beacon of it’s influence across the server. Do it proud. Ask in guild chat first: No-one is obligated to help you, but ask in guild chat first. Be it sales, dungeons, opening lock-boxes, quest help or game info. I look forward to seeing you all around very soon. Our biggest enemy in getting Horridon dead was in assembling the team to do the job. 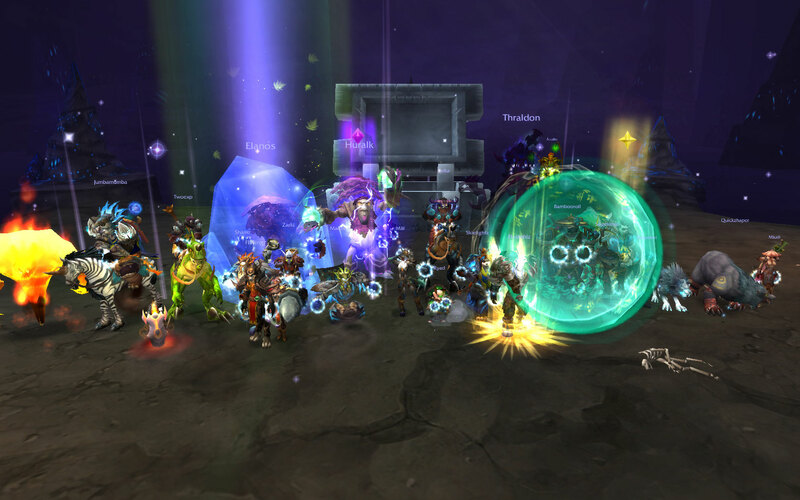 The Summer curse has struck, and every raid we would be missing a few key people. When we were finally able to put a decent strength team into the field, the dino gave it up. As is often the case on heroic kills, the greatest obstacle on the night was not some new, dastardly mechanic, but getting everyone to focus up and avoid mistakes. There was still not a great deal of leeway for the first kill, but it was satisfying nonetheless. Hopefully this opens a few eyes and sets us up for more accelerated progress. PS – we killed Jin’Rokh ages ago but no-one thought to take a kill shot because, well, it was only Jin’Rokh. So here he is, from one of our more recent kills. Look everyone, dead Jin’Rokh! And so we’re done with the normal modes. 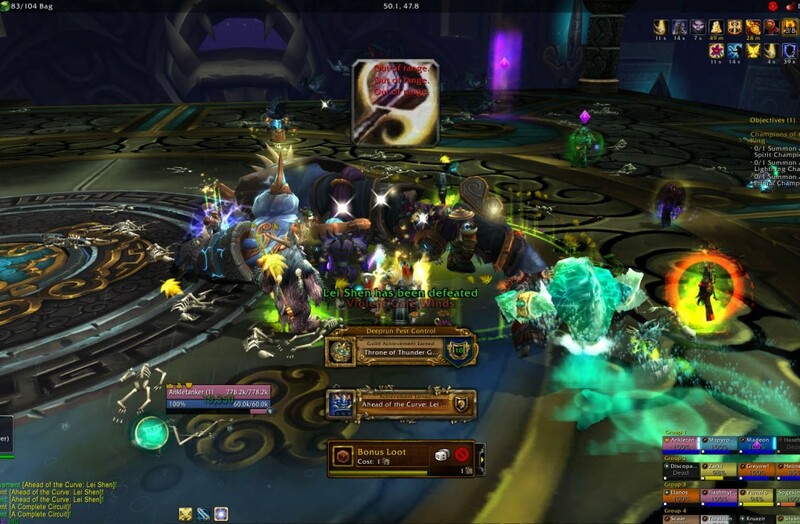 As befits an end boss, Lei Shen was one of the harder fights in the Throne of Thunder. Though, to be honest, not that hard. Our kill was completed with an amusingly awful use of heroism in the first transition that benefited precisely nobody. Genius! There will be a video up soon, so you can watch our glorious defeat of the end boss and marvel at our brilliance. Now it’s on to heroic modes. 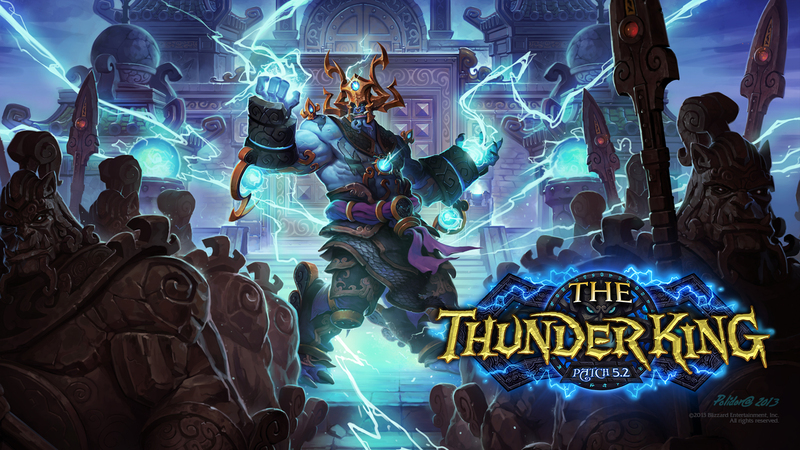 So the Thunder King is coming. Well, so are we! 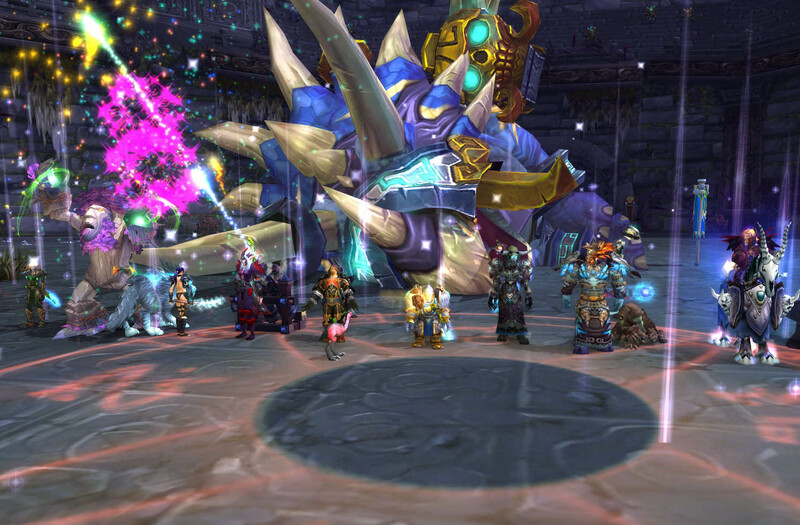 Deeprun Pest Control rides again into 5.2 , ready to take back our crown and dethrone Lei Shen. We are putting the team together right now, and look forward to some glorious victories in the weeks ahead! Finally retired the ageing and creaking Joomla install and set us up a shiny new WordPress instance! After setting it up, Jellymel chose and tweaked the theme and I then spent 5 hours or so importing all the news items and images from the old site. Nostalgia trip reading through all the old posts! Probably some more changes to come!